So this year the media told us that staying in was the new going out. In fact, a recent survey by Media Post revealed that 75% of millennials would simply rather stay at home. Sick pets, trying for a baby, stuck on a roof… a few of the excuses us Brits admit using to get out of a night on the town. So what about when it comes to the biggest party night of the year? We’ve got a proposal: how about a night at home, but someone else’s home? 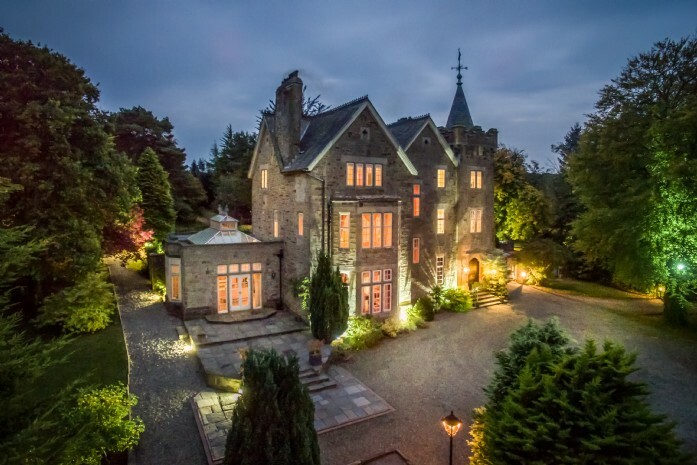 Preferably one that’s much grander than your own, with a hot tub, or a sky-high roof terrace for sparklers and a hidden door library for midnight kisses. 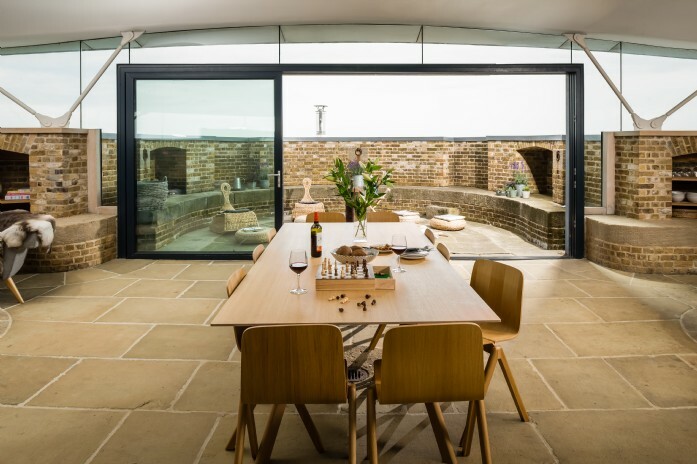 Get the bubbly on ice, we've found the best private homes available for your New Year’s Eve celebrations. 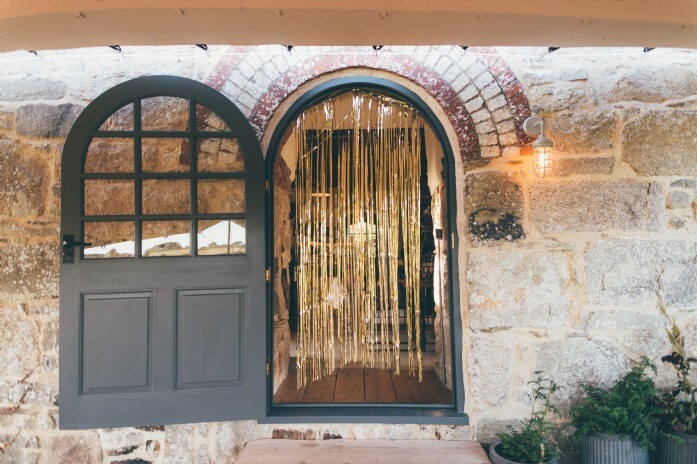 For a lively family celebration like no other, head to Honeystone Manor. 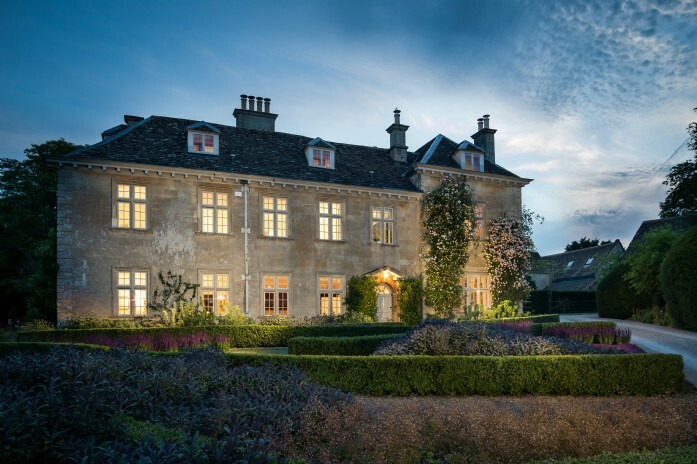 Accommodating up to 20 guests between its gorgeously sumptuous bedrooms, this dazzling country manor house also boasts a grass football pitch and full-sized tennis court. After the New Year’s feasts and frolics, time here's best spent competing in family sporting tournaments within the crisp Cotswolds air. No fuzzy heads here! 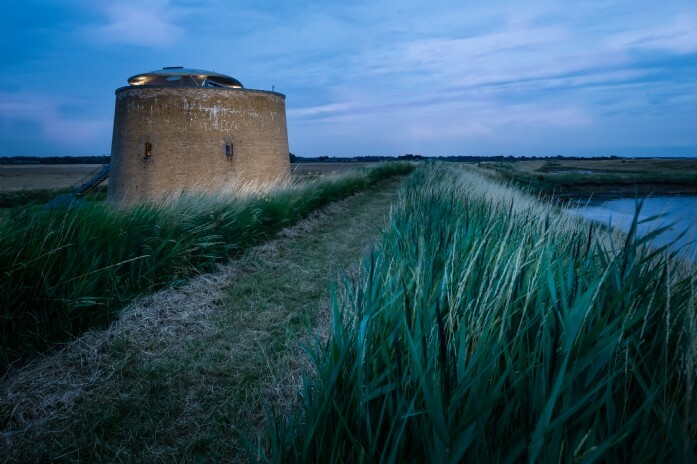 Majestically stood on the Suffolk coast and comprising almost a million golden-hued bricks, this iconic Martello tower promises an unforgettable location for your New Year celebrations. Enjoy festive tipples by the fire in the atmospheric snug, before marching up the spiral staircase to marvel at midnight fireworks from the rooftop terrace. You really could be anywhere in the world. 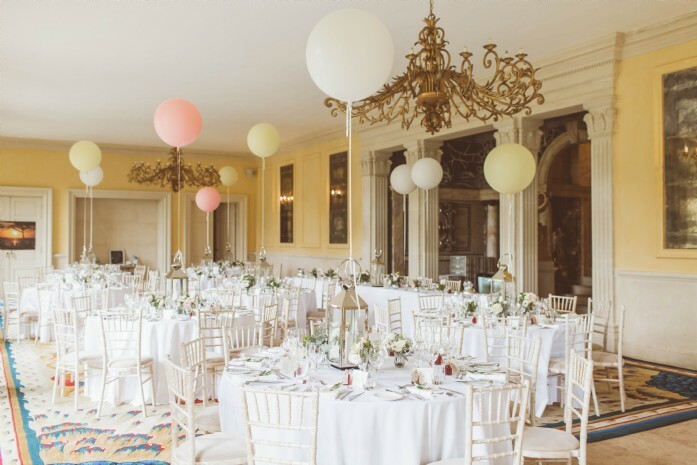 Set within 500 acres of enchanting grounds, Valentina’s Lost Orangery is a truly magical celebration house. 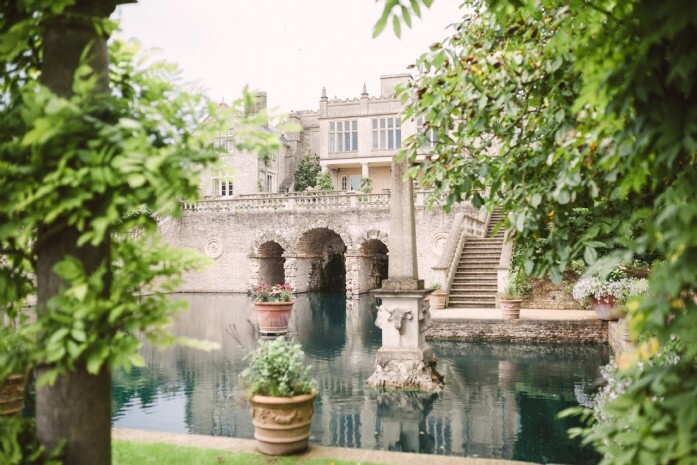 Set off fireworks, skip through the maze of gardens and steal a midnight kiss under the crumbling castle’s twinkling chandelier. Adorned with tropical palms, the orangery is an atmospheric venue with two luxurious bedrooms. 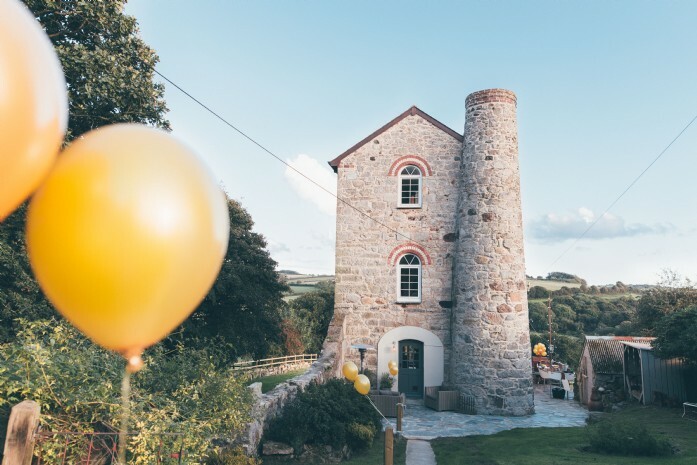 There's also plenty of over-spill accommodation available nearby for the forty guests you're free to invite along - just don't forget to pre-order taxis otherwise you might be spotting party shoes poking out from under the topiary the next morning! 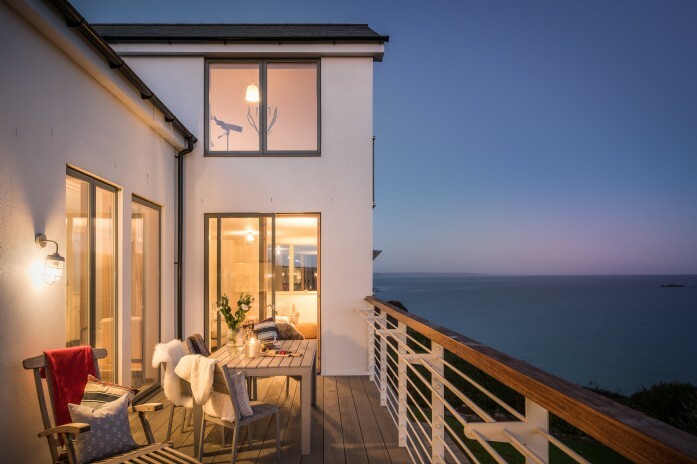 Overlooking Gorran Haven’s quaint harbour and stretch of golden sand, Infinity boasts an enviable clifftop position. Following the village's rambunctious celebrations, join the locals for a bracing dip in the ocean to help uphold their brave New Year’s Day tradition. Afterwards, Infinity's deep bath tubs and large log burners ensure that cockles will be well and truly warmed. 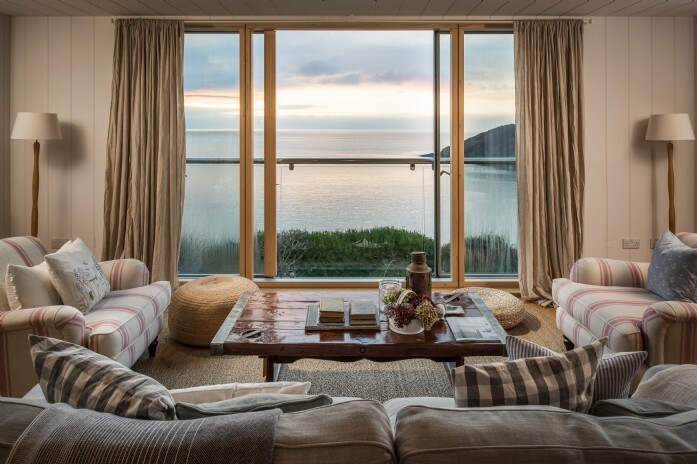 Gather you nearest and dearest for a festive escape at this stunning manor house on the Welsh coast. 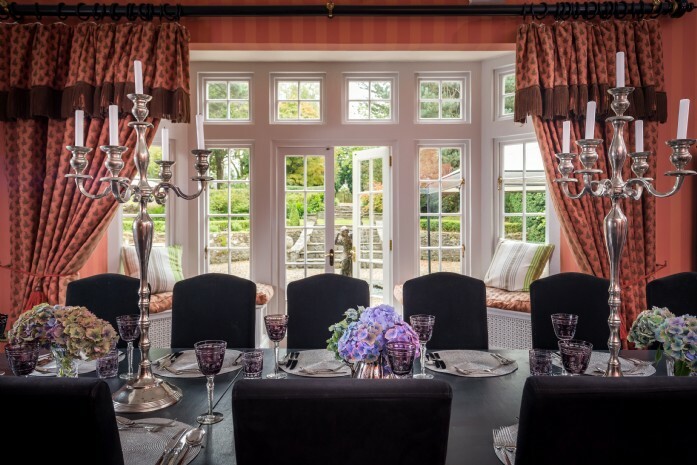 With seven spacious bedrooms to choose from, Florin is a flamboyant and luxurious home for families and friends wanting to hire one of the most exclusive celebration venues out there. 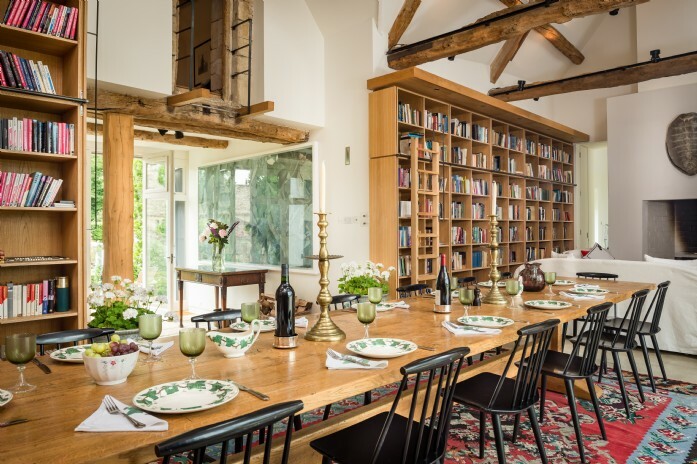 Complete with open fireplaces, secret bookcase doors and one truly grand dining room, Florin is what festive party house dreams are made of. 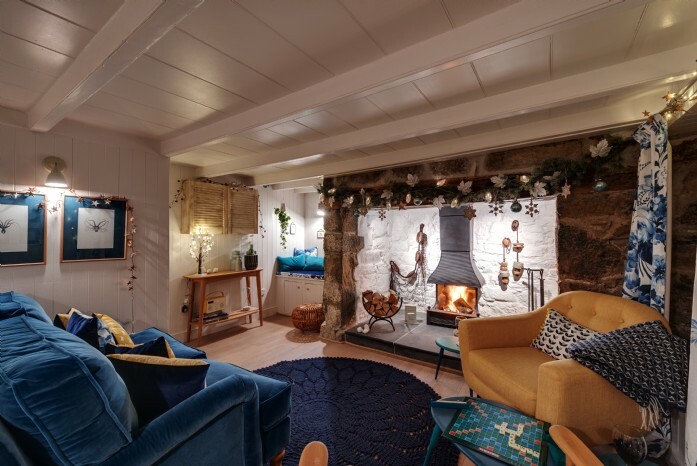 Set in the heart of the Lizard Peninsula, The Fisherman’s Knot overlooks the Cornish fishing village of Cadgwith Cove and has festive family escapes all wrapped up under its neatly thatched roof. 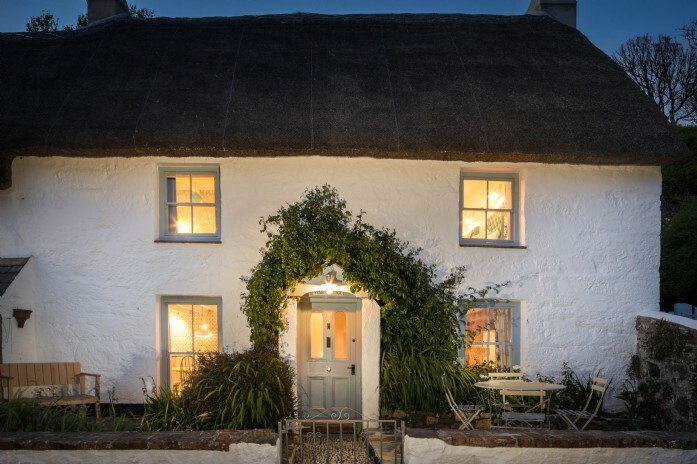 After discovering the beaches and secret coves on the doorstep, return to the cottage for competitive board games beside the fire. Why not bring the grandparents too for babysitting duties and hire The Sea Rose, idyllically positioned next door? !